Dreamed for a long time to live next door to a childhood friend or to help a family member in buying desired home? It’s possible! Your dreams can easily come true in Domus! 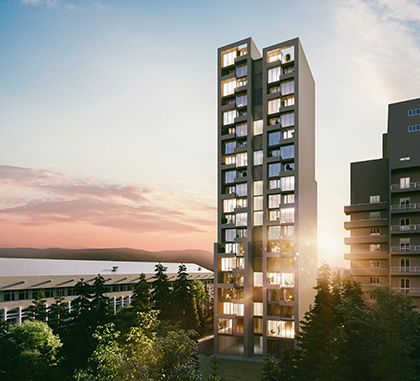 Use the Domus Card - on which 5% of the amount paid at buying of an apartment in Domus projects are accumulated, only for your own purposes or make an investment in other projects from Domus! 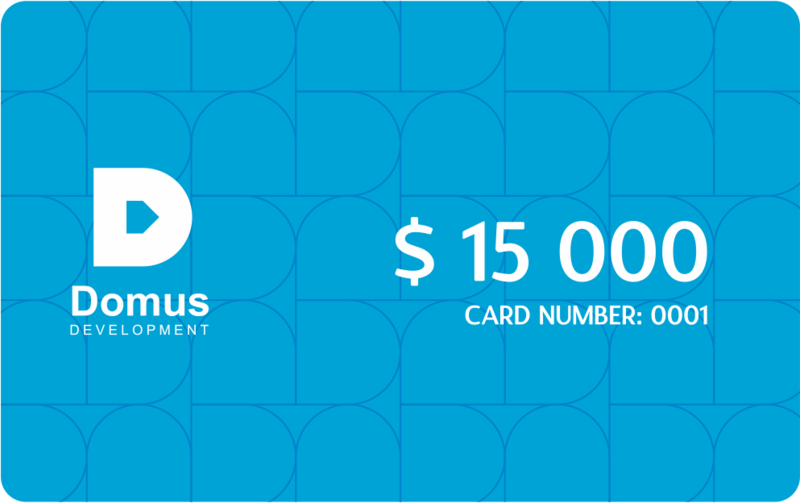 Domus Card is the best gift that others can use also!